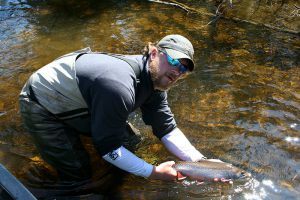 At Esnagami Wilderness Lodge, we pride ourselves on taking proactive steps to both maintain and enhance the quality of our trophy fishery. 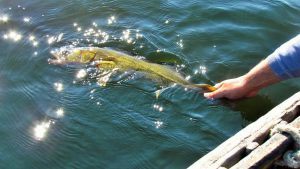 To support our conservation efforts, in 1990 we implemented a Catch and Release program, that to-date has resulted in over 10,000 trophy fish released! 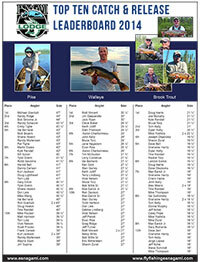 Walleye 30 to 32 inches in length and Northern Pike in the 45 to 50 inch range are now being caught every season. 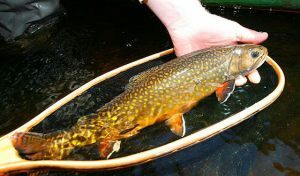 24"+ Walleye and 30"+ Pike and 18"+ Brook Trout entered into our Trophy Catch and Release Contest. 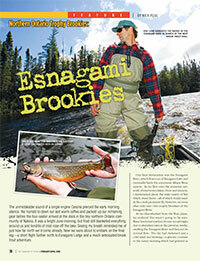 Everyone who participates in our contest gets a chance to win a free trip back to the lodge next year! We draw 4 names for free trips! 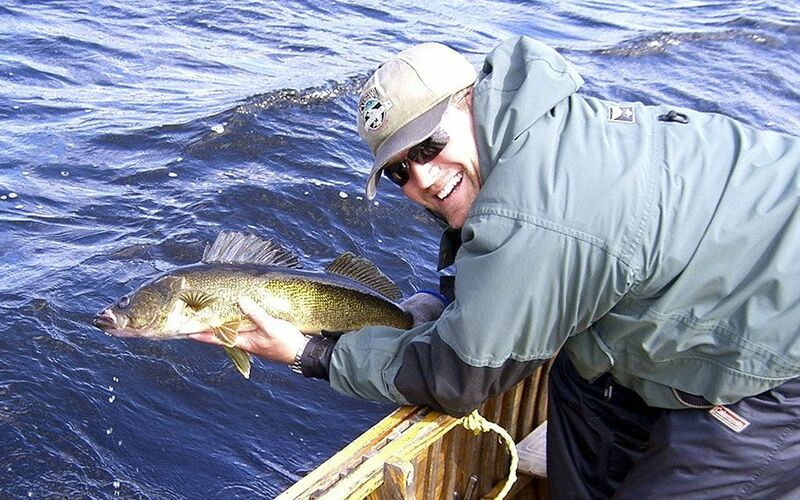 We also give free trips to those who catch and release the largest Walleye, Pike and Trout of the whole season! 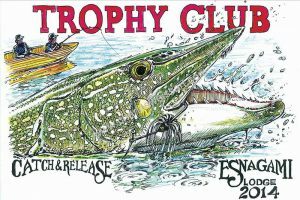 All participating anglers will be presented with an "Esnagami Trophy Catch and Release T-Shirt". 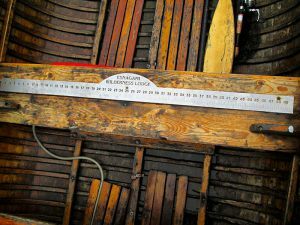 We will need a measurement and a picture of the fish on the measuring tape (provided on the boat). 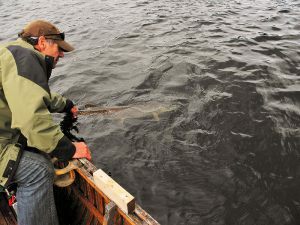 All anglers must hook and land their own fish to qualify. Ballots can be fill out in the main lodge. 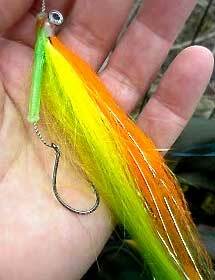 Important: Catch and Release entries without proper photographic of lenght on the measuring tape, may not qualify for contest prizes.